The Disk Cleaning module conducts a deep and thorough scan to identify all kinds of potential unneeded files that can be safely removed from your Mac. It also features a handy large file scanner that highlights the largest files stored on your Mac. This module often saves our users tremendous amounts of disk space. Make use of our industry leading duplicate detection algorithm to quickly scan your storage drives and identify exact duplicates based on their SHA-1 hash values. 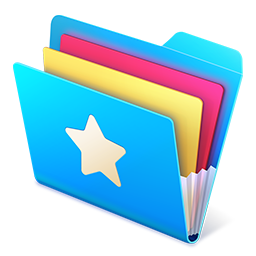 This ensures that the app only identifies exact clones of files/folders, allowing you to be sure you're only removing duplicates and nothing else! Give you hard drive a scan, you'll be surprised by just how many duplicates you may find! The Disk View module provides a visual tree map of the storage drive you scan. Not only is it stunningly beautiful (yes we have themes! ), but also very useful as it allows you to quickly identify large files and folders that are taking up the most space on your storage drive. You can then choose to either delete or compress files/folders in order to free up valuable disk space. 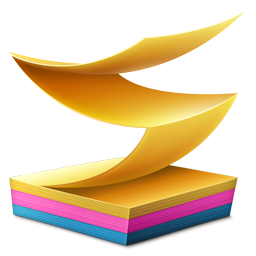 We lovingly developed Disk Aid by drawing upon our extensive experience in creating award-winning utility apps that are used by millions of Mac users. Disk Aid has been built from the ground up and optimized for the very best performance and disk space saving ability. It will clean, optimize and protect your Mac, all whilst saving you up to several gigabytes of precious disk space! Our host of customizable options within Disk Aid include which file extensions to ignore on Duplicate Finder and Disk View modules, changing the gorgeous colour themes within Disk View, changing the level of passes to overwrite files in the Privacy Guard module and much more. We have designed this app to work just the way you wish for it to do so. The App Uninstaller module is perfect for not only removing unneeded applications, but also all related files that an application has created in order for it to function. These include caches, preferences, containers and library folders which are no longer required, should you wish to delete an application. Please note that due to Apple's sandbox restrictions, Disk Aid will require you to drag and drop the .app file into the Trash Can, but will automatically remove any associated files. Privacy Guard is a useful module that allows you to find and remove potential threats to your Mac's privacy and security. It will scan your system in order to remove Caches, Cookies, History, Downloads, Forms, Recent Searches, Web Storage, Last Session Information and more. It also includes detection and removal of common adware and rogue browser extensions. 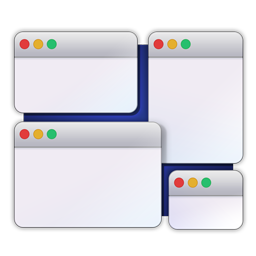 This provides a neatly laid out and informative overview of your most important Mac system statistics. Gain a real-time insight into your CPU, Memory, Battery Usage and more, which acts as a perfect tool for performance monitoring.